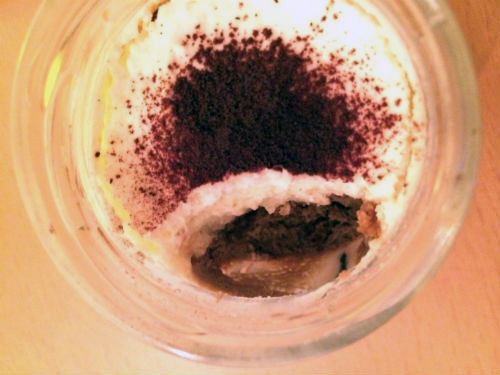 I’ve found a very cute tiramisu jar. 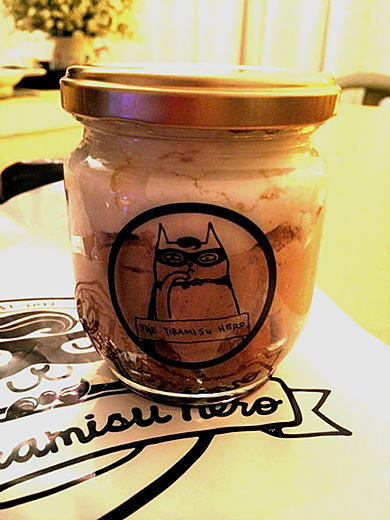 The original shop of ‘the tiramisu hero’ is located in Singapore; however, there is a Japanese branch shop in Chiba prefecture. I chose the original flavour tiramisu which was very good. 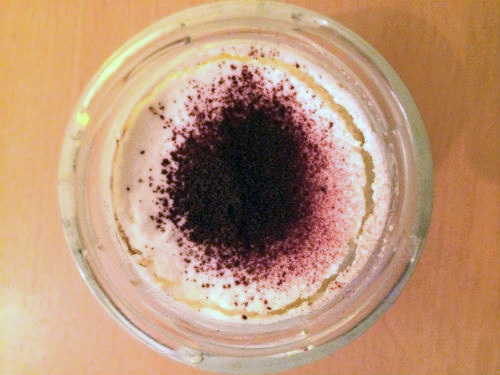 I really love the rich whipped mascarpone cheese.